Nedrow, a hamlet within the Town of Onondaga, a town bordering Syracuse to the southwest, are within Onondaga County, and have a population of about 21,000. The personal injury and medical malpractice lawyers of Michaels & Smolak have represented many clients from the Nedrow and Town of Onondaga area, most recently a man who fell on ice in a parking lot and sustained a torn rotator cuff requiring surgery. 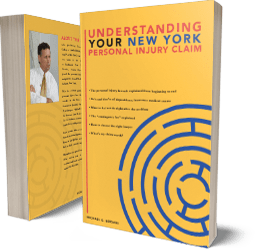 The majority of the personal injury and malpractice cases accepted by Michaels & Smolak are referred in by other local lawyers who respect the firm’s expertise and reputation in this field. Clients also find the way to the firm through word of mouth by other satisfied clients. Michaels & Smolak has three offices, one in Auburn, another in Liverpool, and a third in Syracuse. Directions to the Syracuse office can be found HERE.